I think it is time we stopped letting people talk about OUR birth's like THEY did them for us. Birth is not fast food. A baby is not delivered. 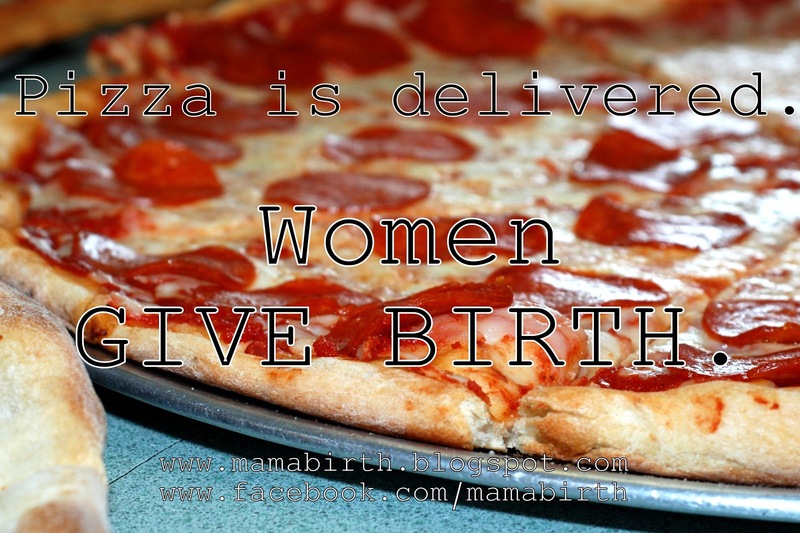 A woman is not delivered. YES YES YES! i have been saying this for a looooong time!